A turnaround in West Potomac Park was misplaced, so the race was 80 yards shorter than the full 10 miles runners thought it was. 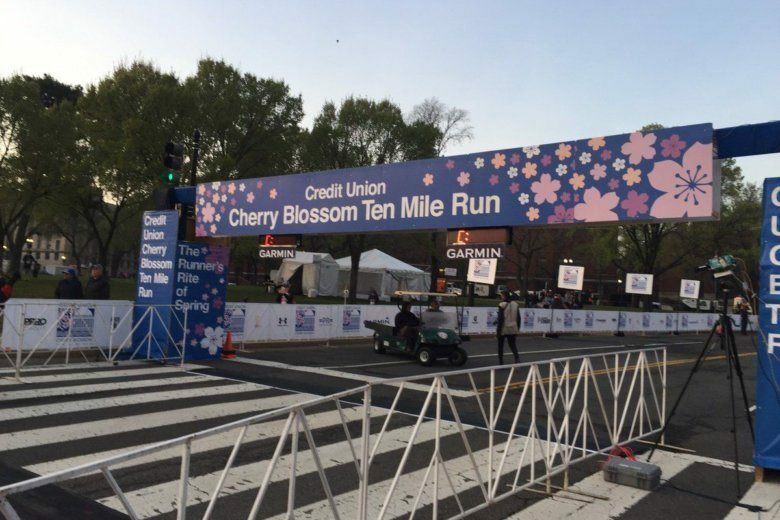 The Cherry Blossom Ten Mile Run that took place on April 5 in D.C. fell short of expectations. Literally. The race was actually 9.96 miles. The error negated what were thought to be record times. The impacted records were those of Stanley Kebenei, who was considered the new American record at 46 minutes, and Rosemary Wanjiru, who was considered the U.S. Women’s All Corners record at 50 minutes and 42 seconds. Organizers ask runners to look at their results and reach out if they need to be reviewed. The deadline to have results reviewed is April 30. Result adjustment forms are available online.